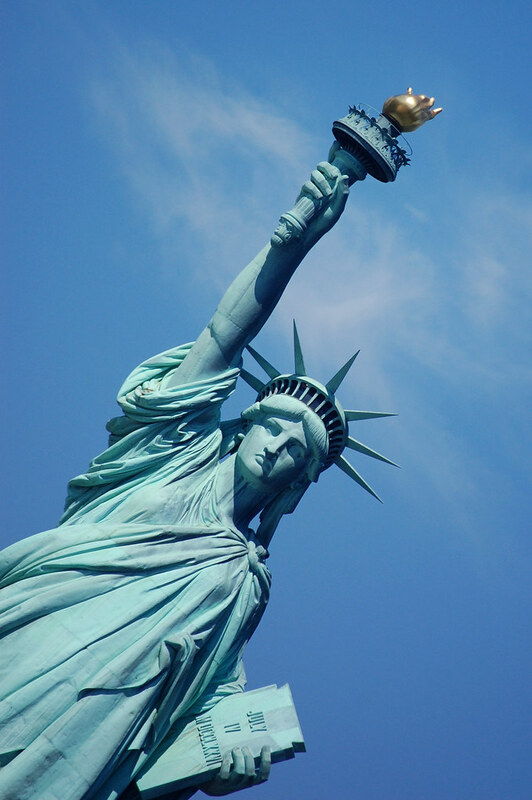 Let us tell you all about the best 10 Statue of Liberty facts so that you can learn more about this amazing monument. It is one of the best-known symbols in the entire world. People associate it with America, New York, freedom, equality, and a great many other things. It is by far New York’s most popular tourist site, with millions and millions of visitors each year. Here are the most important facts about the Statue of Liberty that will make you see this amazing monument in an entirely new light. Take a look! While the Statue of Liberty is the well-established symbol of America, the monument was in fact built in France by Federic Auguste Bartholdi. In fact, Gustave Eiffel himself contributed to the statue’s engineering. It was entirely built in France and even displayed for a whole six months before it was finally shipped to America in January 1885. 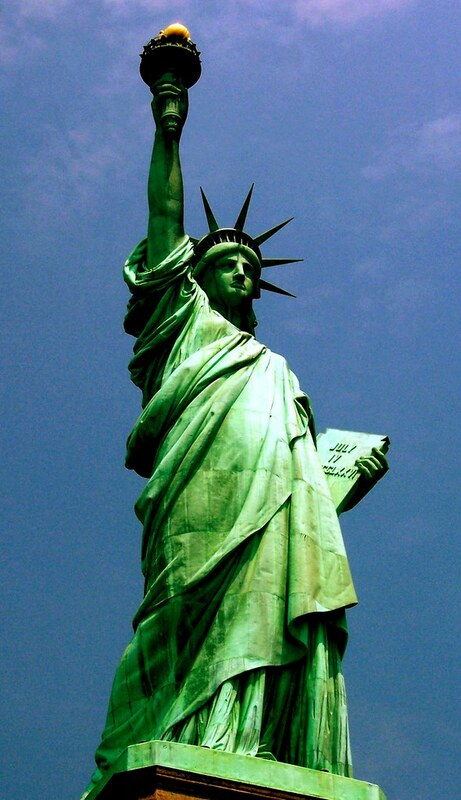 The official name of the statue given by Bartholdi was “Liberty Enlightening the World”. This is one of the most interesting Statue of Liberty facts. It is truly disenchanting for tourists to find out that famous monuments that have been displayed as imposing by tourism media are in fact disappointingly small. It’s safe to say that this will not be the case when they lay their eyes on the Statue of Liberty. It is 305’or 93 meters tall and it is guaranteed to give goosebumps to any person who sees it. Only its index finger measures a whole 8’ or 2.44 meters. This is one of the most satisfying Statue of Liberty facts. Another fact that will convince you that the Statue of Liberty is truly imposing is its weight. The monument weighs as much as 225 tons, which amounts to a whopping 445,000 pounds. This should give you an idea as to what to expect when heading to New York. This is one of the Statue of Liberty facts you will not forget. Climbing to the top of the Statue of Liberty is much more complicated than most tourists think. From the main lobby and up to the top of the Crown, there are 377 steps, which makes the climb unfit for the fainthearted. Tourists should know that there are no elevators available from the top of the pedestal up to the crown platform. Also, there are no restrooms available at the end of the climb, so tourists should prepare for this visit thoroughly. This is one of the best Statue of Liberty facts for tourists. The construction of the Statue of Liberty began back in 1875 and it took 9 years of tireless work to complete. When the monument was finally finished in 1884, it was presented to the United States ambassador to France. Then, the statue was disassembled into as many as 350 pieces and shipped to America, where it was reassembled piece by piece. On October 28th 1886, the Statue of Liberty was officially unveiled in New York Harbor. Over 1 million people participated in the joyous event. This is one of the best historic Statue of Liberty facts. The Statue of Liberty has gone through quite a few changes over the years. Its color initially seemed copper brown, but in time, it has reached its world-famous green tint. The color actually comes from the oxidation process undergone by the copper and by 1906, the entire statue had shifted to green. 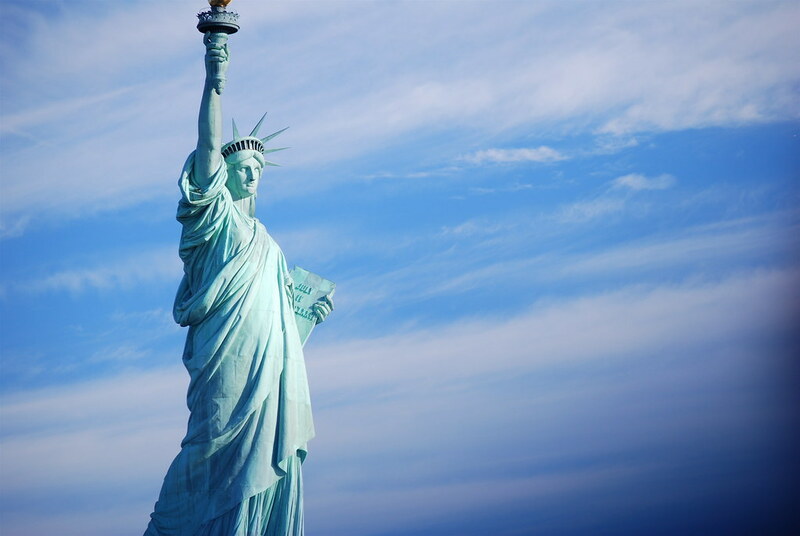 In 1986, the statue got its 24 carat gold torch, which is one of the best-known Statue of Liberty facts. 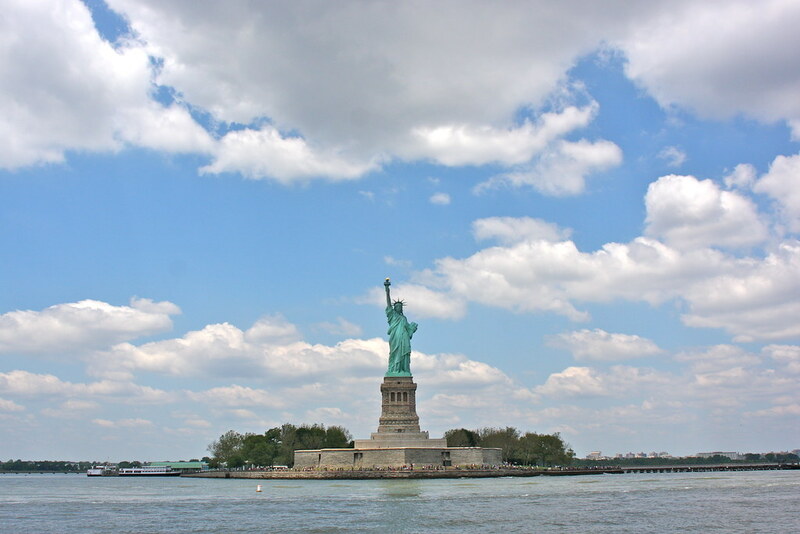 Liberty Island was actually named Bedloe’s Island up to 1956 when it got its new name. The entire island measures a total of 14.17 acres. It is currently an exclave of New York City, surrounded by New Jersey waters. However, its rightful jurisdiction is reason for dispute between the two rival states. This is one of the most controversial Statue of Liberty facts. There is much more to the Statue of Liberty then initially meets the eye. Her torch symbolizes enlightenment and courage to face the hardships of life. Lady Liberty is displayed walking ahead and leaving behind the broken chains of tyranny. This symbolizes the abolishion of slavery and the cultural evolution of humanity. The seven spikes on her crown symbolize the seven continents and the seven seas of the Earth, and America as a place where people from all over the world are welcome. This is one of the most fascinating Statue of Liberty facts. The Statue of Liberty was a gift from France to America meant to celebrate the first 100 years of existence of the American Nation. It also symbolizes the strong alliance that the two countries had during the American War of Independence. This is one of the most interesting historic Statue of Liberty facts. Over the years, many symbols have been attributed to the Statue of Liberty, ranging from a beacon of feminism in a man-dominated world to the end of slavery and tyranny. But above all, the Statue of Liberty is a symbol of hope. Hope for mankind to leave behind its barbaric ways and strive to build a better world from here on by relying on science, wisdom, and grace. America has brought so many people a new start to a better life and the Statue of Liberty remains a symbol of the fact that things can get better if we work together to make them so. These Statue of Liberty facts should give you an idea of the unique grandeur of this amazing monument that has managed to bring hope to so many over the years. It should remind us all that working together is not only possible, but that it can truly take us to a better place.